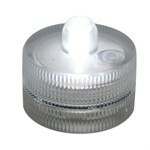 AVAILABLE IN 10" - 12" - 14" - 16" - 20" - 24"
These small and long lasting Single and Double LED lights are ideal for lighting Paper Lanterns. Simple and compact, you no longer have to deal with troublesome cords and wires. 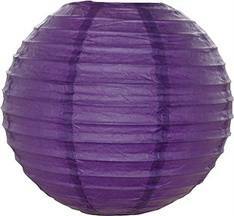 They are good for Paper Lanterns between the diameters of 10" ~ 16". Use fishing line to attach to the lantern. Last 36 to 48 (Double lights 12 to 24hrs) hrs continuously. 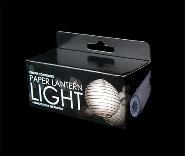 Turn all your paper lanterns on and off at once with the remote controlled paper lantern lights. It works like a charm. 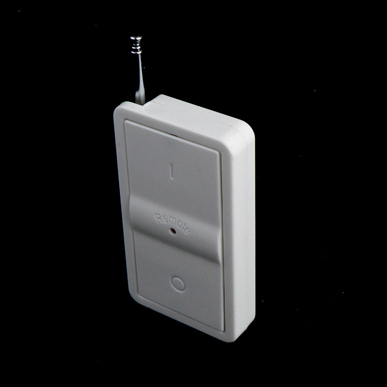 remote measures .5in height 2in width 3.5in depth. It uses a 12V A23 battery (Battery included).